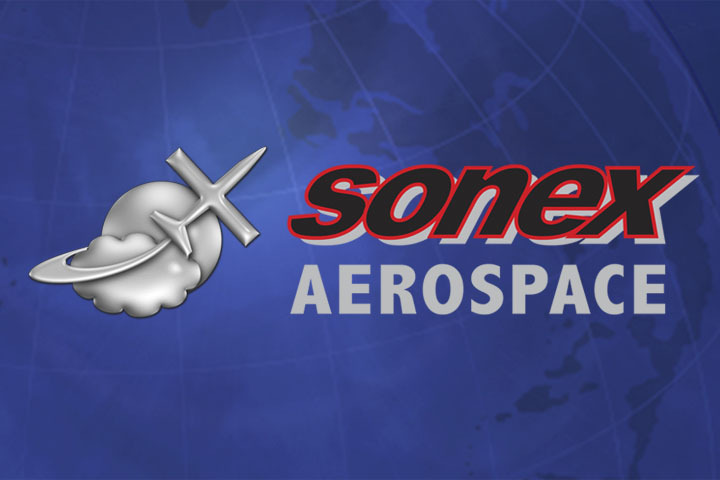 Sonex Aircraft is extremely pleased to announce the new Xenos B-Model aircraft kit! 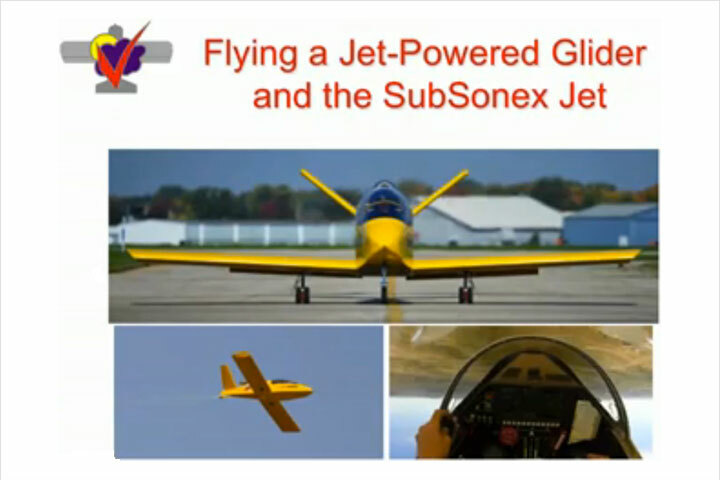 The Xenos-B combines all of the great enhancements of the Sonex and Waiex B-Models with the outstanding motorglider performance and value of the Xenos. The Xenos-B is available to order now, with a Complete Airframe Kit base price of USD $27,495. Kit shipments are estimated to begin in March, 2017. Seat back is moved aft, and new seating geometry accommodates taller individuals. Staggered seating is available via upholstery seat back cushions. 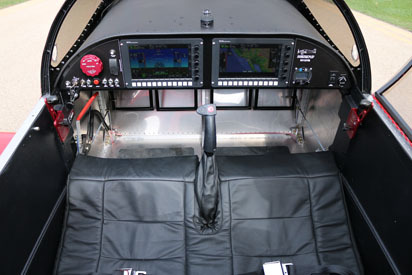 The enlarged B-Model instrument panel offers plenty of space for today’s popular dual-screen avionics installations (including the MGL iEFIS Explorer 8.5” displays) with room to spare. A new Universal Cowl is designed to fit many popular engine options. Builders can experience the same great firewall-forward support for AeroVee/AeroVee Turbo and Jabiru engines, and in addition, B-Model engine mounts are available for UL Power and Rotax 912-series engines. 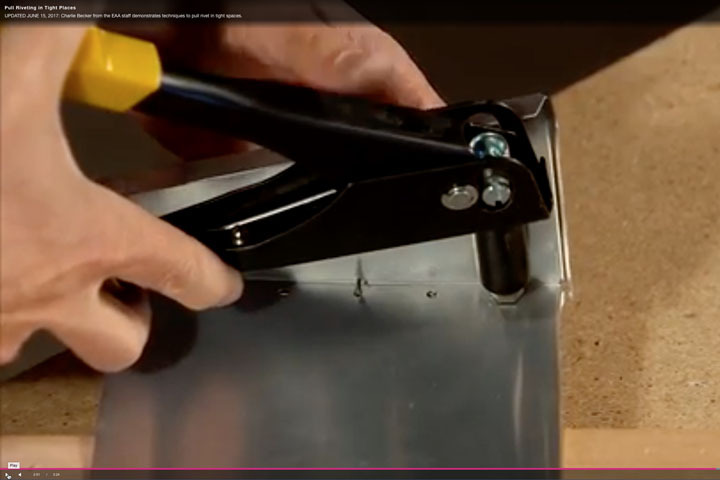 The new B-Model fuel tank holds 20 US gallons – a 4-gallon increase over the original Xenos! 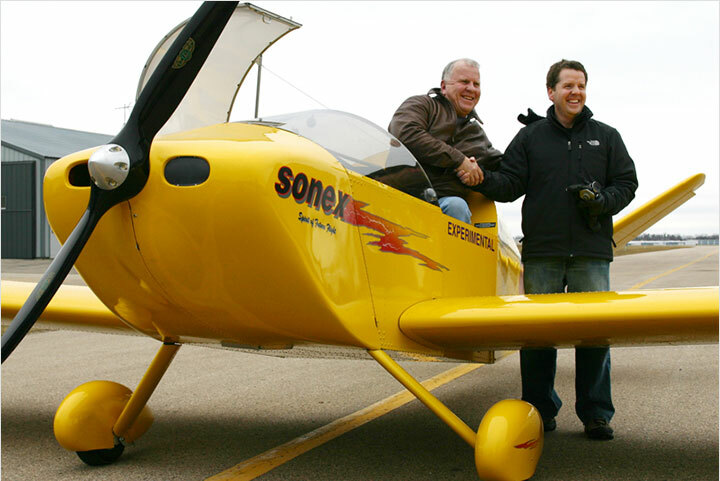 The best part of a Sonex Aircraft is the way it flies, and the B-Model Xenos will be no-exception! Lightening the aircraft in key areas without sacrificing structural integrity gives the B-Model a very similar weight despite it’s larger size. Performance specifications are equal. Takeoff, climb, cruise, stall, landing: the specifications are the same between B-Models and the original generation aircraft. More engine options with 100 hp or more offers more options for enhanced performance with your B-Model. 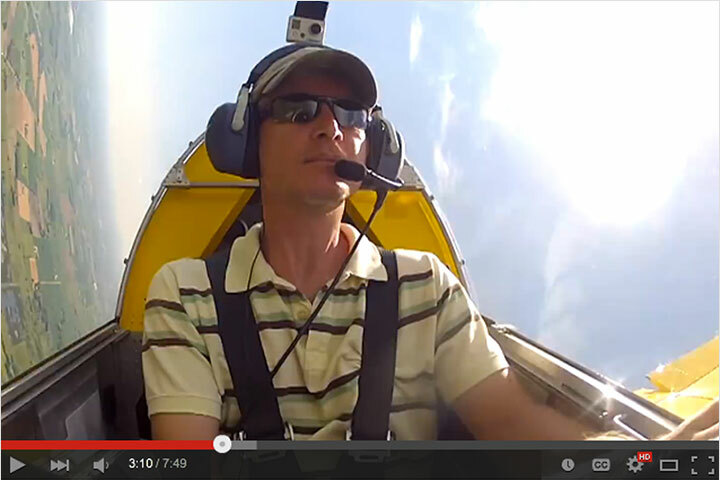 The Xenos follows in the Monnett tradition of bringing the cost of motor gliding to a highly affordable level. Using the same cost-effective and easy-to-build construction techniques and materials of the Sonex and Waiex, the Xenos offers another Reality Check for the soaring world. The Xenos comes standard with utility wing tips that can be easily removed to fit inside a 40 foot hangar, and can be quickly interchanged with optional aerobatic wingtips. 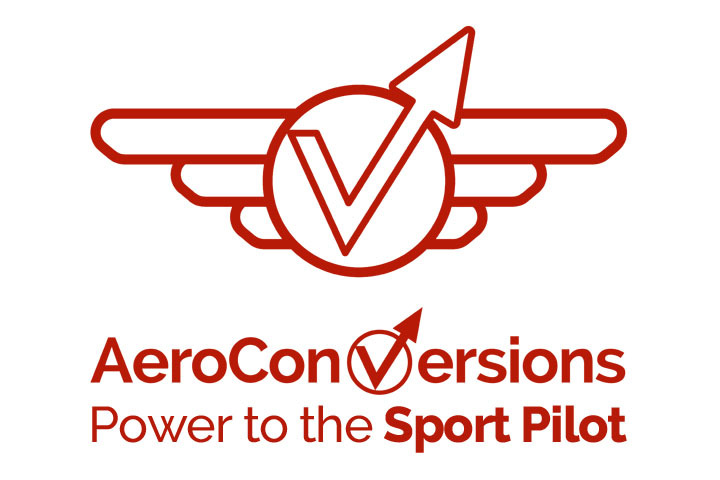 The Xenos can either be flown as a Sport Pilot/LSA, or it can be flown by pilots that hold a glider rating with a self-launch glider endorsement. The Xenos can be flown as a powered aircraft, a self-launched glider that soars with the engine off, or it can motor-soar over great distances with incredible fuel economy.